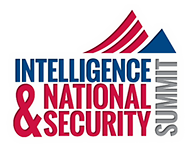 The Intelligence & National Security Summit is the premier forum for unclassified, public dialogue between the U.S. Government and its partners in the private and academic sectors. 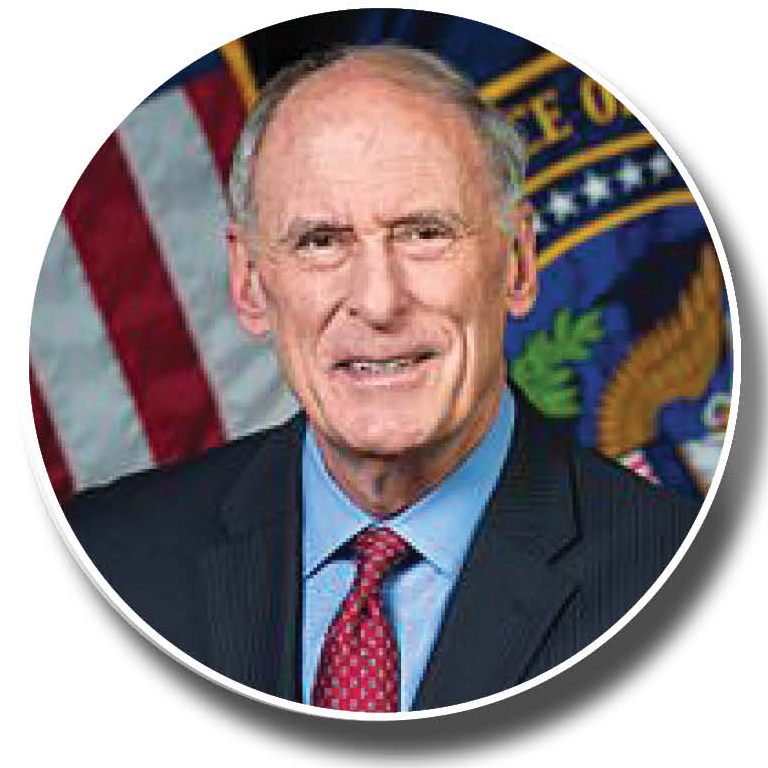 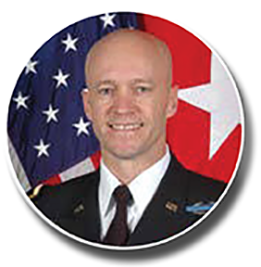 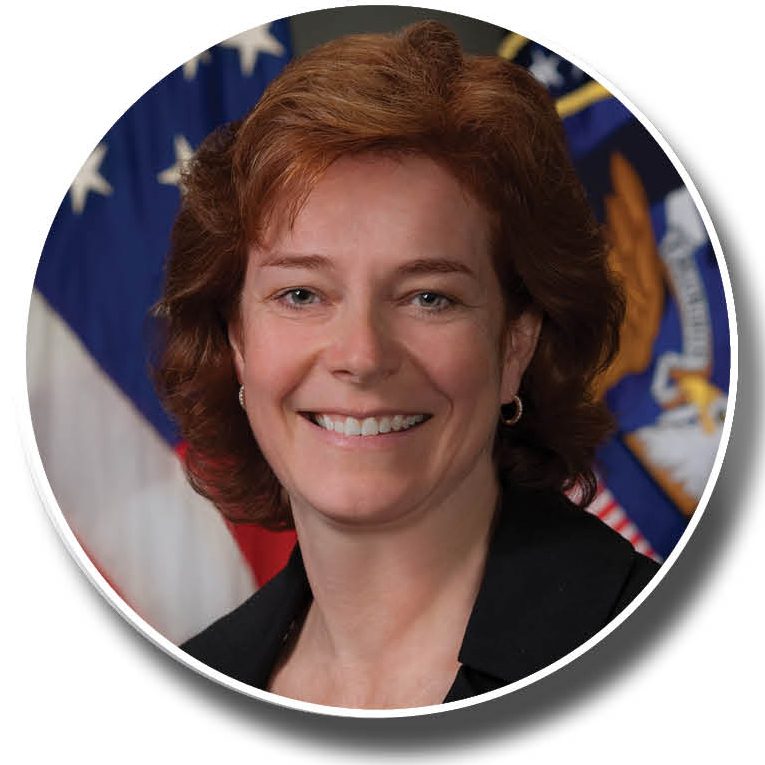 The 2018 Summit will include five plenary sessions, where senior leaders from the intelligence and national security communities will discuss top priorities, challenges, and assessments of key threats, as well as nine breakout sessions that will examine issues of vital importance to our national wellbeing and the readiness of the intelligence and national security workforce. 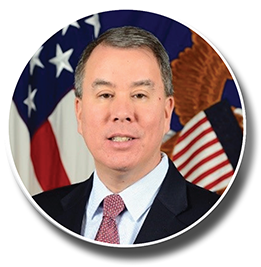 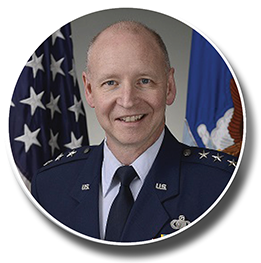 AFCEA International and the Intelligence and National Security Alliance (INSA) are pleased to host the fifth annual Intelligence & National Security Summit at its new location, the Gaylord National Resort & Convention Center at National Harbor, Maryland.